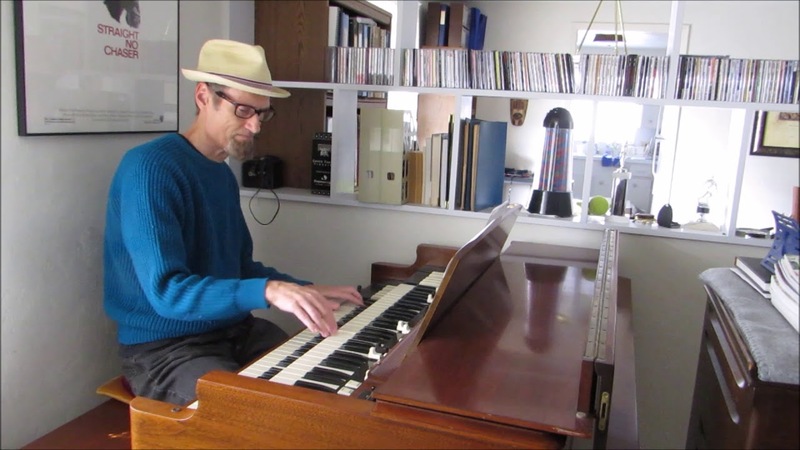 Here's an original composition, Jamboree, with a Gospel/Jazz feel. Uses some favorite Gospel & Jimmy Smith-type settings. Recorded on a 1963 B-3 & 1971 Leslie 122RV. All times are GMT-7. This page was generated at 09:34 AM.